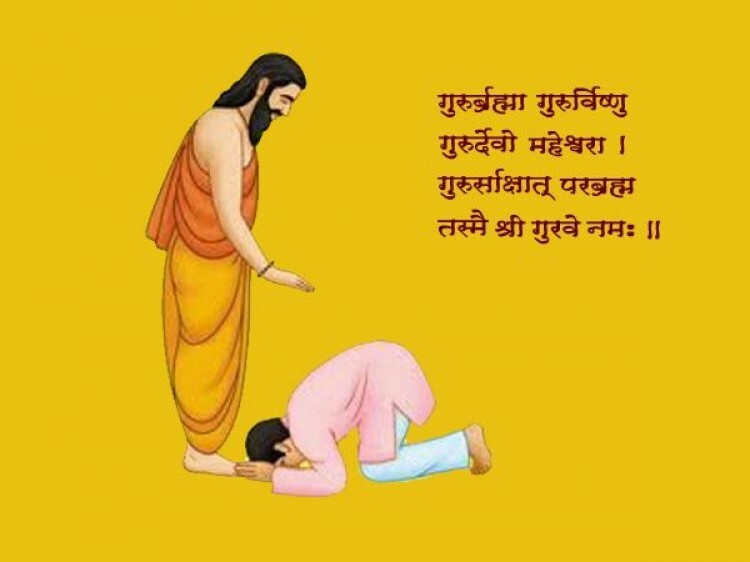 The festival dedicated to spiritual and academic teachers, Guru Purnima will fall on 19 July this year. It is an important Hindu festival as it has both religious and spiritual significance. It is traditionally celebrated in India and Nepal by Hindu, Jain and Buddhist community. According to Hindu calendar, this festival is celebrated in the Hindu month of Ashadha which is June–July on full moon day which is also called Purnima. The Guru word is made up of two words and translates from Sanskrit to the one who removes the darkness of our ignorance. The celebration begins with Guru Puja and has a great importance in India. Different communities have different reasons for Guru Purnima celebration. The Buddhists celebrate this festival in honor of the lord Buddha who gave his first sermon on this day at Sarnath (Uttar Pradesh, India). The saint (yogi) community celebrates the day as the occasion when Shiva became the first guru, as he began the transmission of yoga to the Saptarishis. Hindus celebrate the day in honor of the great sage Vyasa, who is seen as one of the greatest gurus in ancient Hindu traditions and a symbol of the Guru-shishya tradition. The wandering monks (sanyasis) also observe this day by offering puja to their guru. The legends behind the festival also vary from community to community. In Hindu legend, Guru Purnima is the day of birth of Krishna-Dwaipayana Vyasa, the author of the Mahabharata. In the yogic teachings, it is day of birth of the Adi Guru, or the first Guru. According to Buddhist history, Buddha gave his first sermon to the five monks on this day. In India, the spiritual Gurus are respected on this day by a remembering their life and teachings.